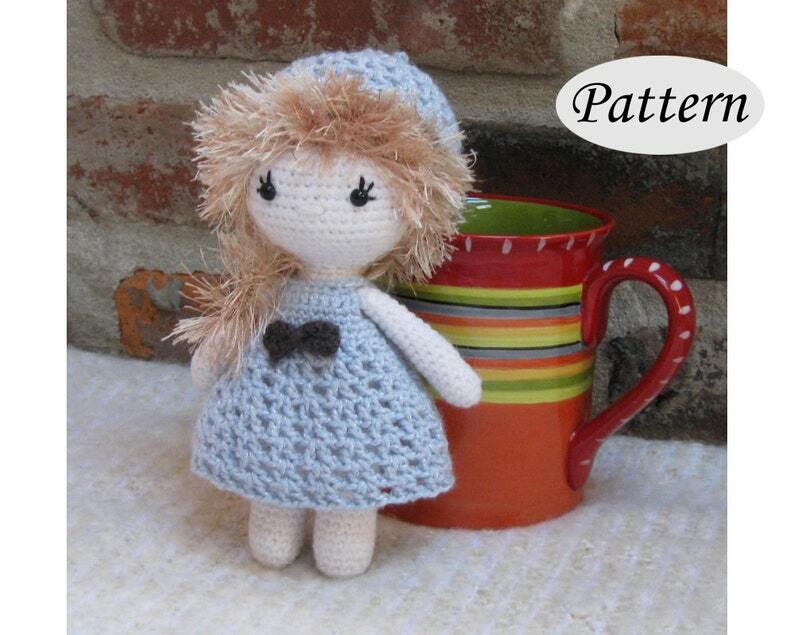 You will love this cute little doll! Higher Intermediate - you will need to know how to crochet stitches like single and double crochets, starting with a magic circle, and increase and invisible decrease techniques. Crocheting loop stitches with a fur yarn requires some practice and patience. I was so happy to see directions for creating eyes on crochet dolls. The directions were so detailed and with so many pictures easy to create! Thanks!